Kathleen Ryan, 56, of Milwaukee, Wisconsin, was found dead near Gurnee on Saturday, authorities confirmed. 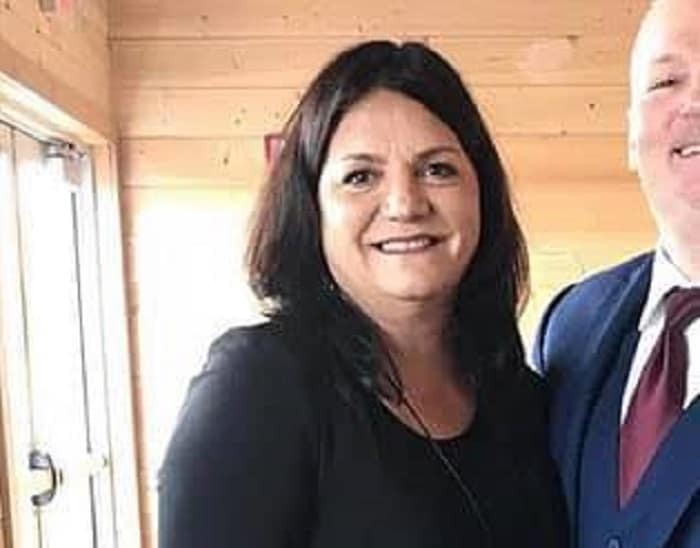 The Lake County County Coroner’s Office confirmed that Kathleen Ryan, the missing teacher from Milwaukee, was the badly burned body found inside a car near Gurnee on Saturday. Kathleen Ryan, 56, of the 2300 block of East Holt Avenue in Milwaukee, Wisconsin, was reported missing on Saturday. She was last seen in St. Francis, Wisconsin around noon on Saturday. The Lake County Sheriff’s Office and the Gurnee Fire Department was called at 9:50 p.m. Saturday to the 36500 block of North Route 41 near Stearns School Road in unincorporated Gurnee. Firefighters found a Pontiac sedan on fire in a private driveway and extinguished it. Ryan’s body, which was badly burned, was found inside the vehicle after the fire was put out, the Lake County Sheriff’s Office said. Lake County Coroner Dr. Howard Cooper said on Thursday that the body was positively identified as Ryan through dental records. “I am awaiting additional testing before releasing the preliminary cause of Kathleen’s death. I have been in close communication with the Ryan family and extend my deepest condolences to them,” Cooper said. “Our detectives continue working with the Lake County Coroner’s Office, Milwaukee Police Department, and Office of the State Fire Marshal to determine what happened. We know Kathleen was very loved by her family and those who knew her, and we are working diligently to find answers for them,” Lake County Sheriff John Idleburg said. Ryan was a teacher at St. Augustine Preparatory Academy in Milwaukee. She was heading to Carmel High School in Mundelein on Saturday for a basketball game that her sons were coaching. Police have not released any further information yet but are asking that anyone with information about the case to contact Lake County Sheriff detectives at 847-377-4159.